My boyfriend bought me a Boos cutting board today. He knows the kind of presents that make me smile . . . diamonds and cutting boards. 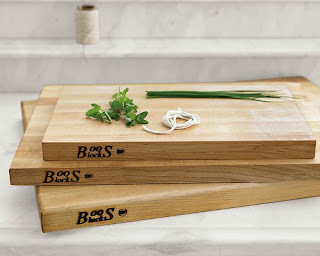 This is not just any cutting board. It fills my entire counter. It's huge. Forget a marble countertop. 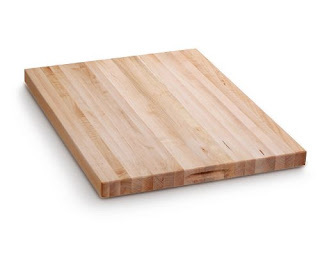 Now I have a huge cutting board. Tonight I chopped sweet potatoes, garlic and dill and they were all in their own piles on my new HUGE cutting board. I'm in love.